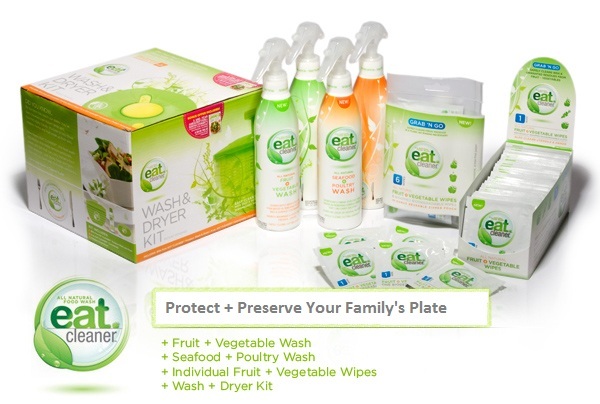 Enter to win the next Eat Cleaner giveaway by becoming an FB fan @ Eat Cleaner. We are thrilled to announce the 15 winners of our Womansday.com Sweepstakes for a $100 Eat Cleaner gift basket. 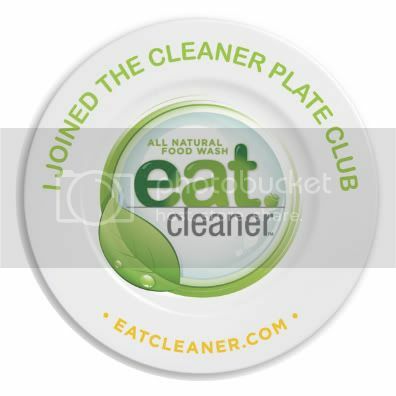 If you’d like to enter to win another fab gift basket, join our FB fan page @eat cleaner and sign up for our weekly newsletter @www.eatcleaner.com to learn more about our new promotions.